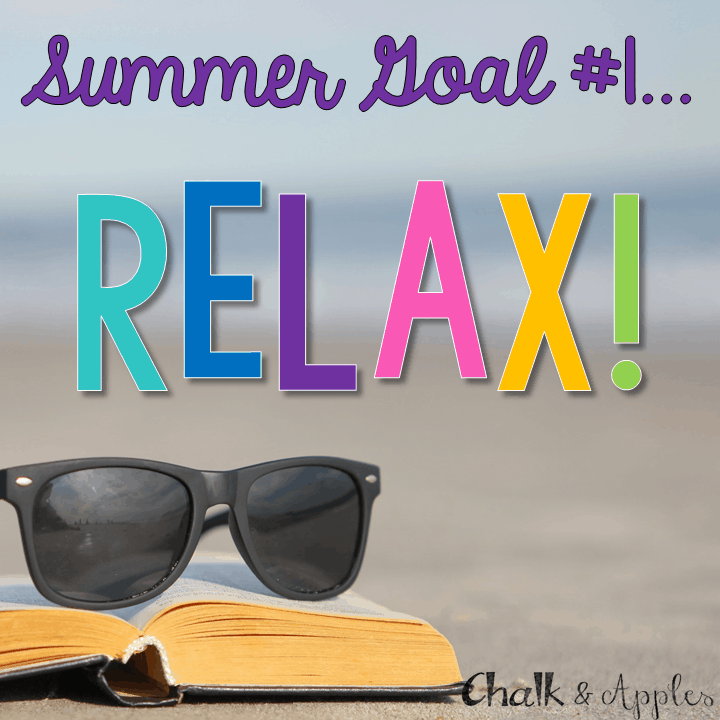 I’m linking up today with Monica from I Heart Grade 3 to share my goals for this summer. We are on our last week of school, followed by 1 record keeping day on Monday, so my summer will officially start on June 2. I’m so glad Monica shared this linky with me, because I definitely needed to sit down and think about what my summer goals are for this year. This has been a particularly tough school year, especially the last couple of months. I know that if I want to be at my best next August, I will definitely need to spend some time this summer decompressing. I have a couple of trips planned (#TPTVegas2015), and the first is to the beach. I fully intend to spend as much time as possible relaxing with a good book (NOT a professional one!). This might prove difficult with a toddler in tow, but I’m going to give it my best shot! This is a school and home goal. We definitely need to do some purging at home, what with all the toys and clothes we keep collecting. I also hope to get into my classroom a day or two to do some serious classroom purging. We are moving to a new building the year after next, so I know I need to get rid of everything I’m not using. I’d love to think I’ll get this done during our last days of school this year, but I know from experience that it’s always busier than I expect. 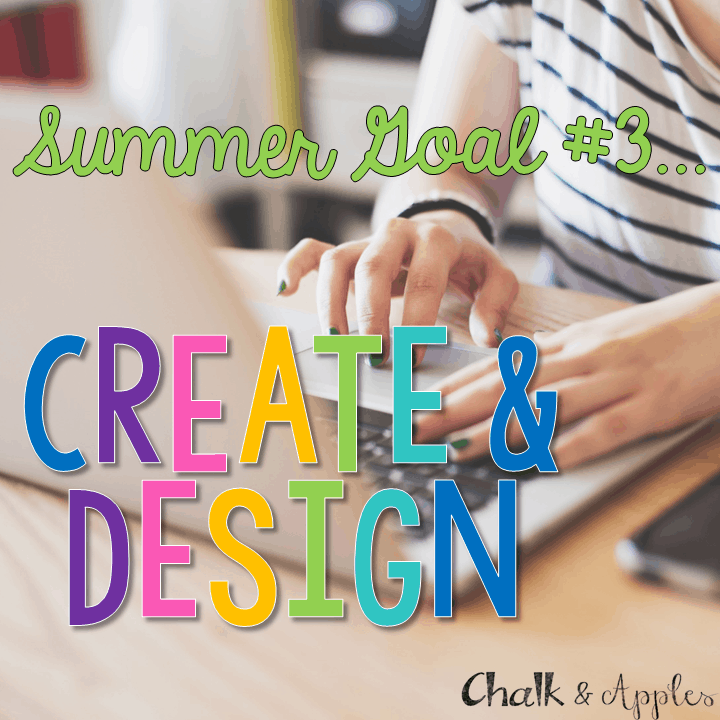 Believe it or not, creating for TPT & designing blogs is, in a lot of ways, relaxing for me. 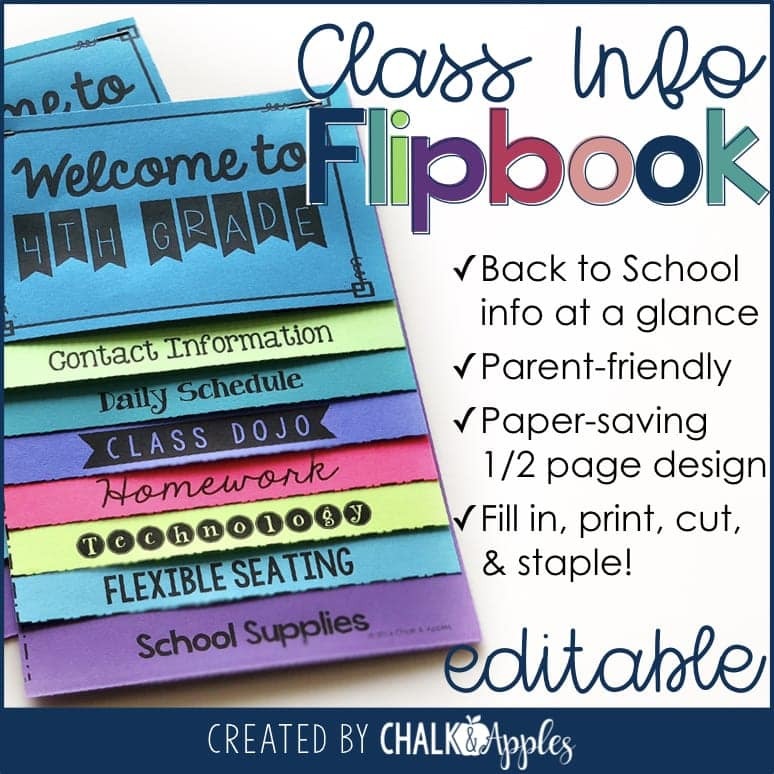 I haven’t done a lot of creating this school year, because I’ve been slammed between teaching, yearbook club, and creating blog designs. 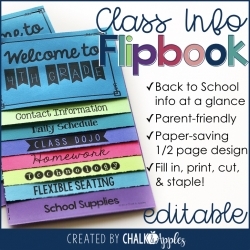 This summer, I will definitely be designing blogs, but I hope to also get some new products into my TPT Store! What are your summer goals? I’d love to hear about them! I am having a TOTAL fan moment right now! 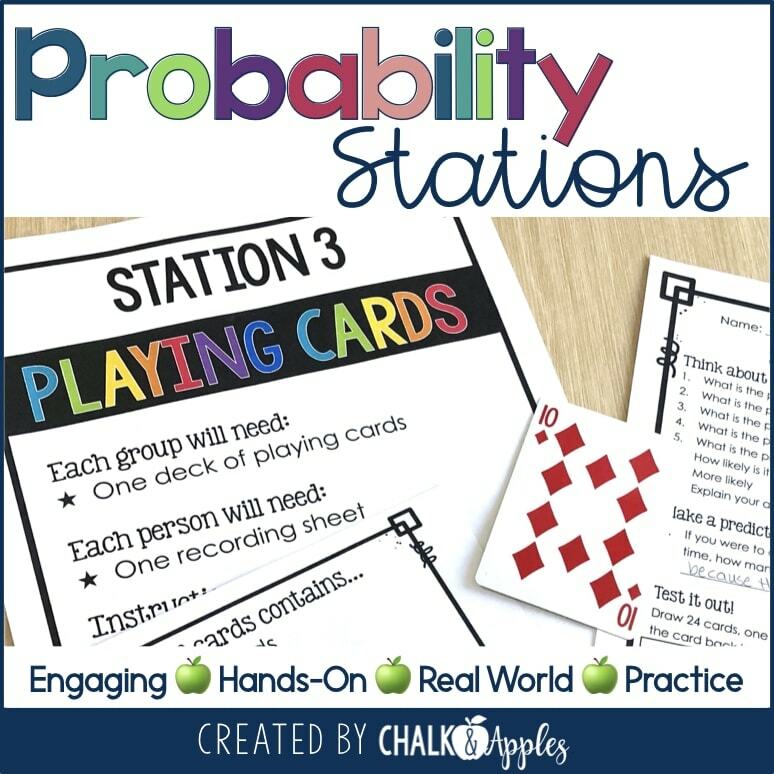 THE fabulous lady behind Chalk & Apples is participating in MY linky party!!!! Hip! Hip! Hurray! Can't wait for Vegas to get to meet you in person! Hey y'all! 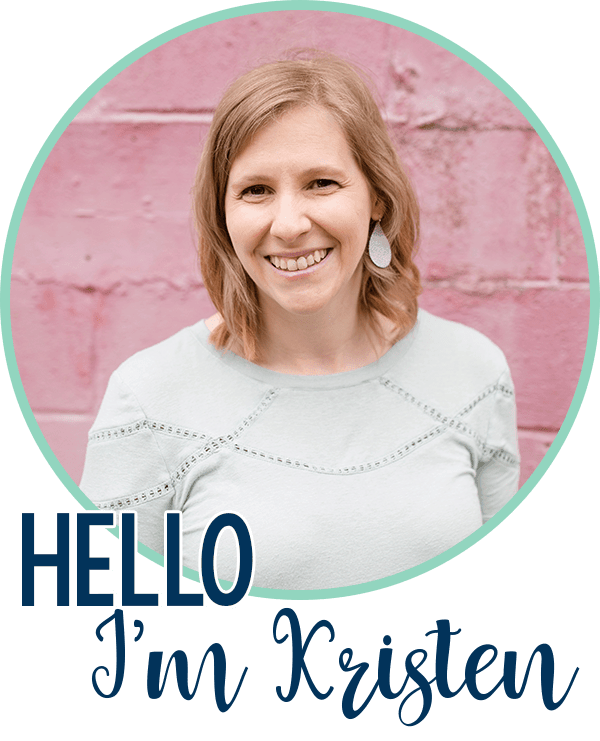 I'm Kristen, and I’m here to help you engage students with innovative and rigorous learning experiences without sacrificing your personal & family time. I know what it’s like to want to create engaging curriculum, but not have enough time in your day. This is why I create ready to go lessons and activities rooted in best practices, and organizational tools to help you keep it all together. 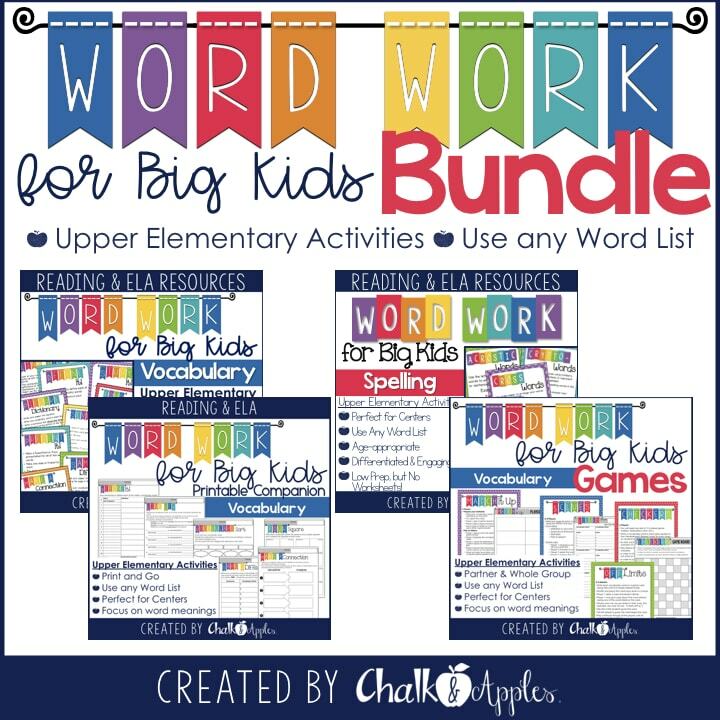 Join my teacher VIP list to get teaching ideas, freebies, and more delivered right to your email! Join the VIP list for email updates, freebies, & more!